Hoping your weekend is beautifully creative and commitment free! 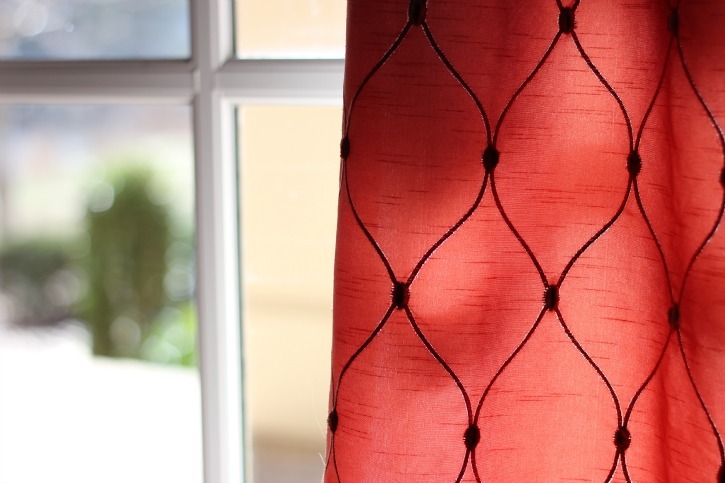 Lovely patterns - the red curtains are beautiful and I love your depth of focus on the cross-stitch photo - that is a really great shot. Beautiful patterns! I especially like the close up of the stitching on leather. We really don't have to go far for this weeks topic. Patterns are everywhere. Great photos! I'm so glad Diana noted that your third photo was cross-stitch. For a moment, I thought it might be the stitching on a football. The light coming in from the curtains is lovely. I thought it was a football too! I like the simplicity of your shots! Hahahaha, I thought it was a football too....amazing how just a little skew on perception and we are all wayyyyy off target! Lovely post. Thanks! I thought gootball too but I don't think that's the right stich is it? I love the contrasts in your choices! 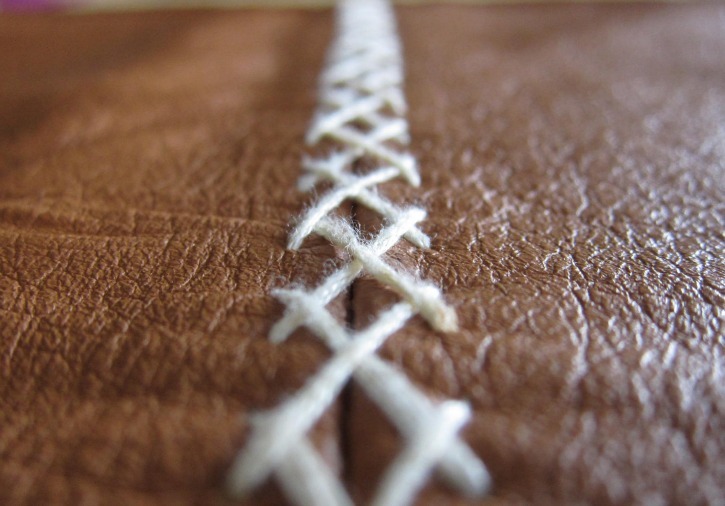 The photo of the stitching on leather is very impressive! patterns are so fun to find in everyday things!